OTTAWA – Legal and policy reforms are needed to bolster anti-corruption mechanisms at Export Development Canada (EDC), according to a report released today by Above Ground. The publication identifies key weaknesses in EDC’s anti-corruption screening procedures and names several EDC clients investigated and/or charged with corrupt practices. The report highlights the risk that dividends paid to the Canadian government by the Crown corporation are tainted by corruption. Recent media attention has focused on financing provided by EDC to the Guptas, a family associated with multiple corruption scandals in South Africa. 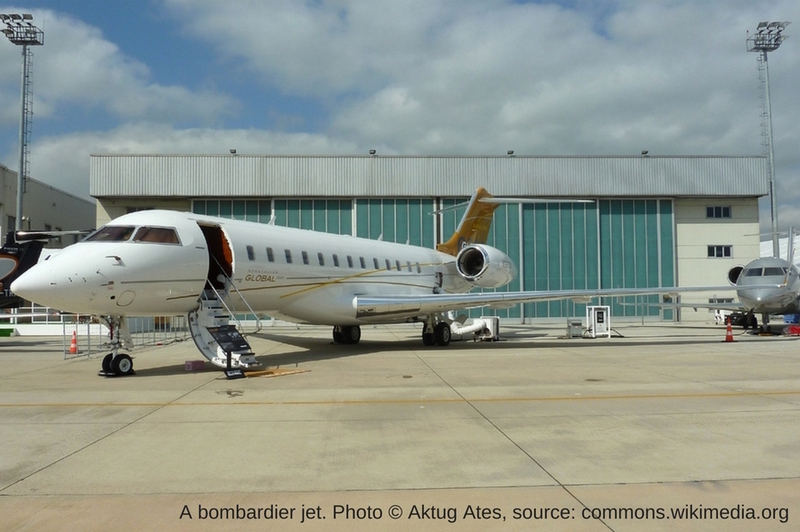 The loan was used to purchase a luxury jet from repeat EDC client Bombardier. Members of the Gupta family, who face corruption-related charges in South Africa, are suspected of using the jet to flee the country and evade prosecution. “The Guptas’ firm is just one example of a company that was financed by EDC but disqualified by other financial institutions on the basis of clear corruption risks,” says Karen Hamilton, program officer at Above Ground. Other EDC clients of concern include Airbus — which the British, French and German export credit agencies will not support due to corruption concerns — and SNC-Lavalin, which is being criminally prosecuted in Canada for corruption-related offences overseas. This year the Canadian government will review EDC’s governing legislation, the Export Development Act. “Parliament should seize this opportunity and make the changes necessary to ensure that EDC operates at the highest standards of integrity,” says Ms. Hamilton.